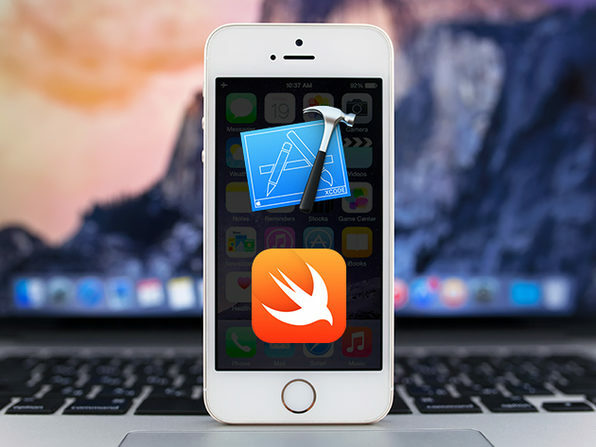 With the iPhone 6 on the market and iOS 8 released to the public, demand for Swift developers is at an all-time high. Make a smart career move and learn Swift with this extremely in-depth iOS 8, Swift, and Xcode 6 course. The largest iOS 8 course out there today. John Bura has been programming games since 1997 and teaching since 2002. John is the owner of the game development studio Mammoth Interactive, which recently sold a game to Nickelodeon. John has contributed to 40 commercial games, several of which have risen to the top 10 in the Apple's app store.